The Alba B sofa bed is available in standard dimensions or can be custom made according to your needs. Shop on-line or in one of our showrooms, our furniture consultants are ready to assist you. Alba B convertible sofa bed. 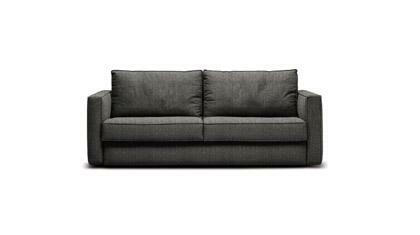 Part of the Alba sofa bed collection, which includes a frame with 4 arm variations and two variations of cover style. Wood supporting frame, wood legs. The padding of the seat and back cushions is made of non-deformable polyurethane foam. 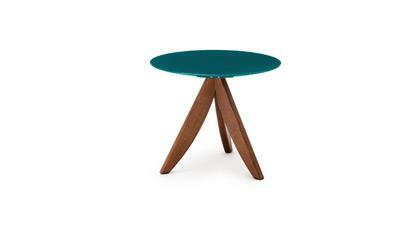 Arc welded base. Orthopaedic spring mattress h cm 14, or made of polylatex. Convenient pillow storage compartment. Completely removable cover. Wide range of colours to choose from in our fabric sample book. A team of professionals makes the Alba B sofa bed.